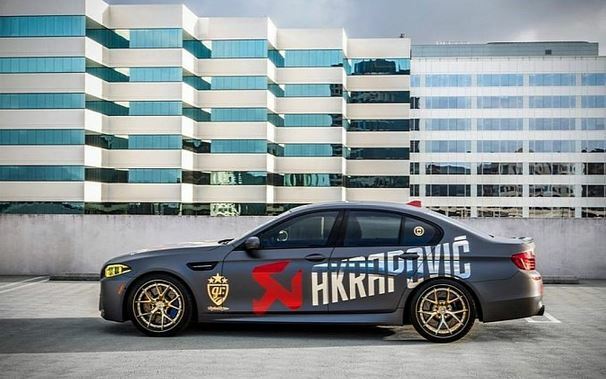 If you were to prepare a car for a rally, what would be the first thing that you would change on it? 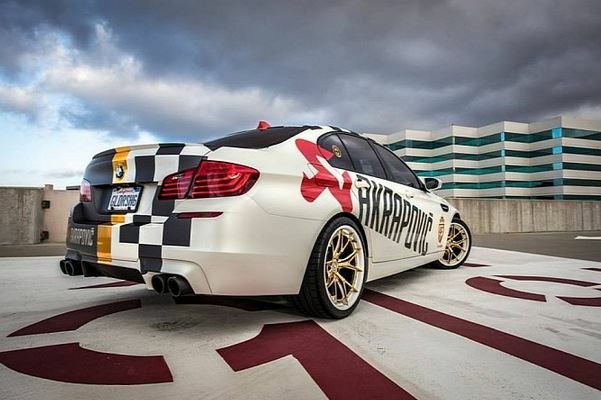 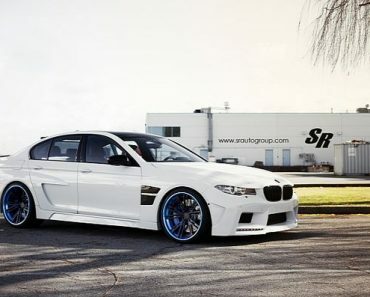 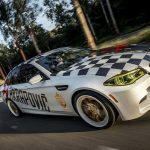 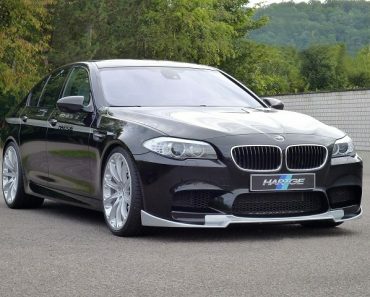 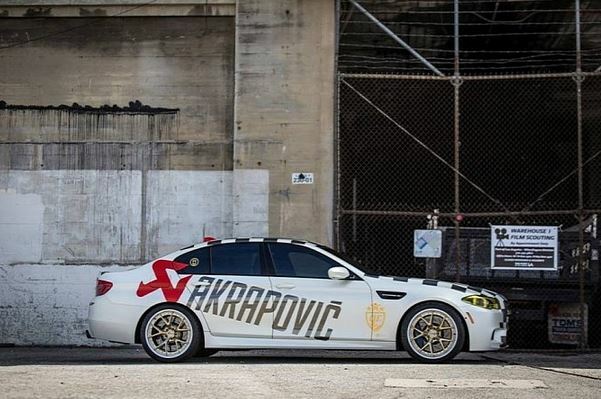 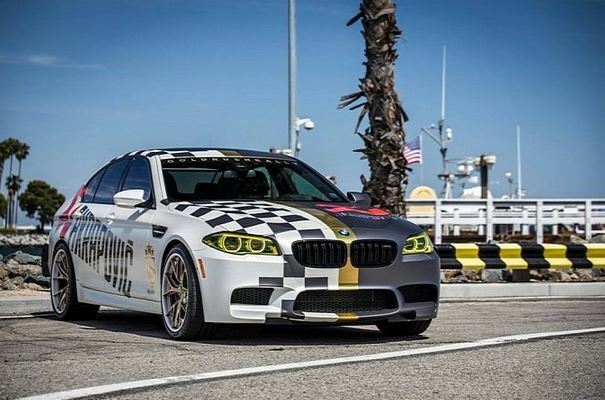 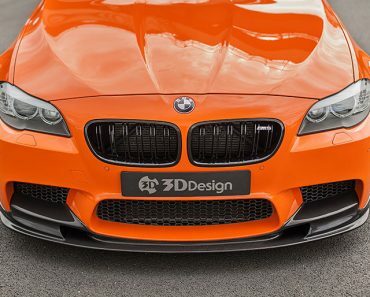 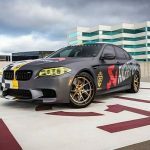 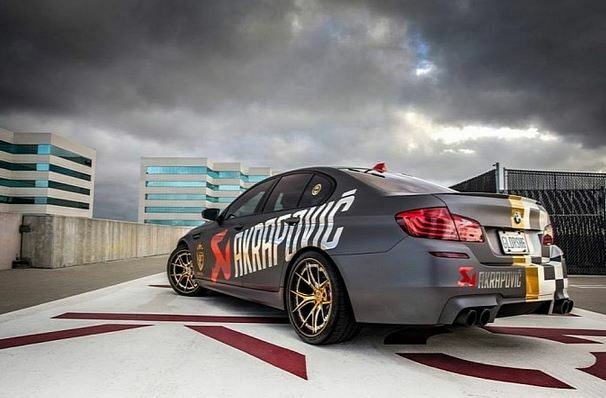 A supercharger could be the first choice for most, but for this BMW M5 owner, the first and only performance upgrade was an Akrapovic exhaust system. 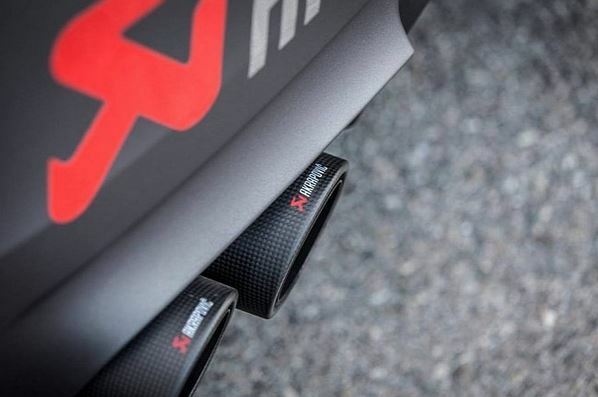 Now don’t get me wrong, this upgrade has its merits, as it not only changes the soundtrack of the best, but also adds some horses while reducing weight. 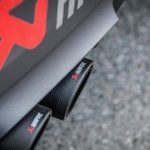 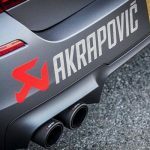 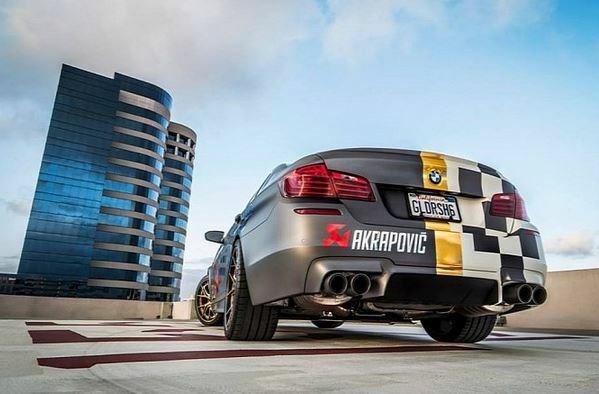 Thus, with the Akrapovic Titanium Evolution exhaust system, the BMW M5 delivers 572 Hp and 740 Nm of torque, while reducing the weight of the car by 10.5 kg. 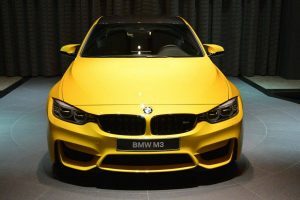 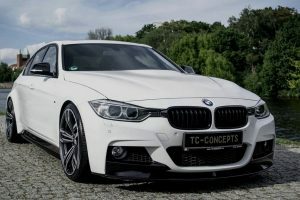 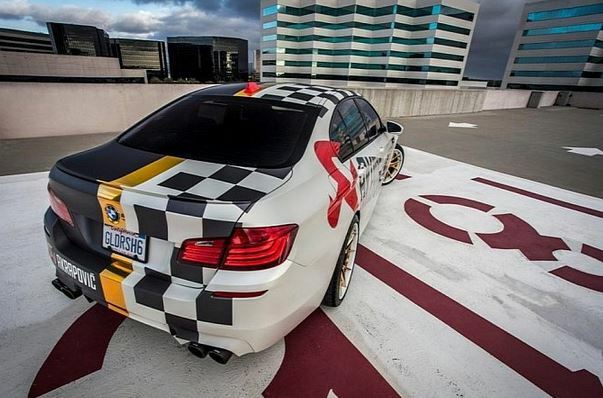 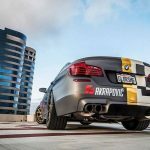 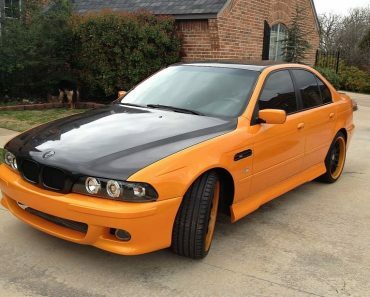 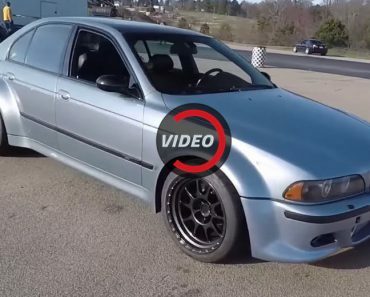 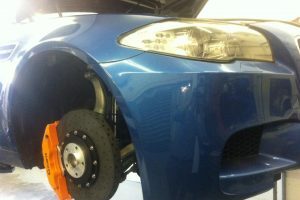 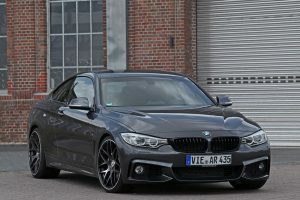 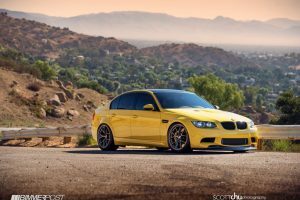 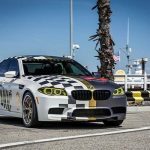 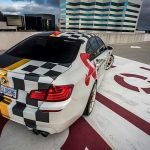 And, as you might have noticed, that is not all that the Bimmer is sporting, as the owner deemed necessary to drape the car in a special paint job, all centered around the company that brought the exhaust. 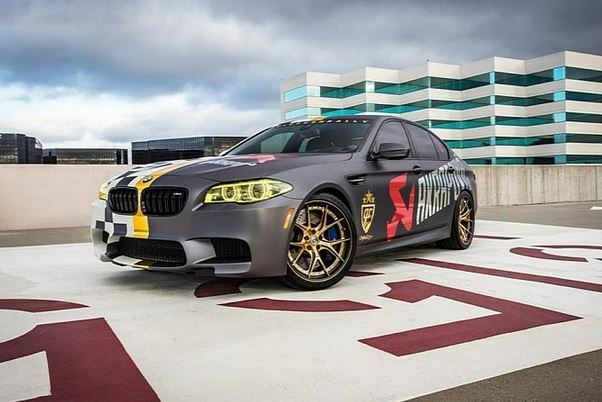 Of course, a lot more could have been done tot he car, considering it will take part in the 2014 goldRush rally, but even if it won’t be the most powerful beast out there, it will turn heads with the looks.